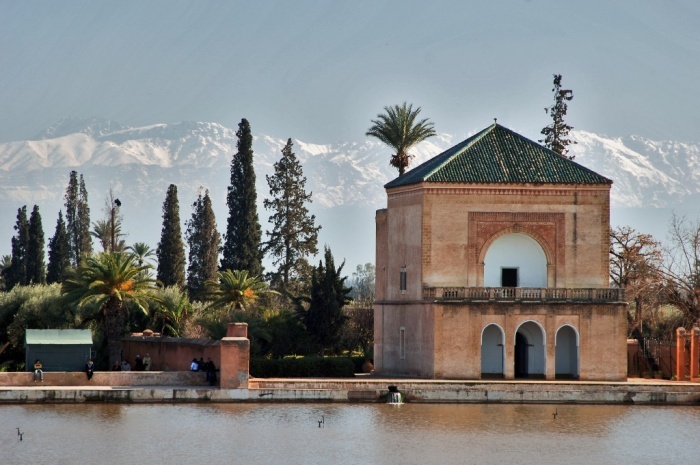 Based on figures for the first half of 2018 from STR, Marrakech has emerged as a standout performer among key African cities. Average daily rates in the city increased by 40.7 per cent, to US$ 195, in the first six months of the year. The comes despite this considerable rate growth, while the market also recorded a 12.3 per cent increase in occupancy. In terms of RevPAR, a technical measure used by hotel investors and operators because it takes in to account how full a hotel is, Marrakech saw a 58 per cent increase to US$ 124. Thomas Emanuel, business development director for STR, said: “Due to its proximity to markets where security concerns have hindered tourism business, Morocco’s hotel performance has suffered in recent years. Another key African destination seeing notable growth is the Cairo & Giza market. In the first half of 2018, occupancy went up 10.1 per cent while average daily rates went up 9.6 per cent, reaching US$ 93. In some other major African cities, the picture for hotels is less positive. In Cape Town, for example, occupancy dropped 10.8 per cent compared with half one of 2017. With the appreciation of the South African rand against the US dollar, the market recorded a three per cent decline in average daily rates in local currency, but a 5.4 per cent increase when looked at in US dollars, reaching US$ 151. Occupancy and rates have also fallen in Nairobi and Dar Es Salaam. In Nairobi, occupancy dropped 0.6 per cent, while average daily rates fell 6.5 per cent in US dollars. Dar Es Salaam saw a sharper occupancy decline (down 2.1 per cent), but a less severe rate decline (down 2.7 per cent, in US$ ). This information and more evaluation of hotel investment across key African cities will be a subject of great debate at the African Hotel Investment Forum in Nairobi in October and at the Forum sur l’Investissement Hôtelier Africain in February in Marrakesh. AHIF is the premier hotel investment conference in Africa, attracting many prominent international hotel owners, investors, financiers, management companies and their advisers. It is organised by Bench Events, who have an established record of delivering high-level networking and thought leadership conferences for hospitality investment and aviation in Europe, the Middle East, Africa, Asia and Latin America. ‘Creating an impact’ is the core focus of Bench Events, as the company enables growth by facilitating deal opportunities. Matthew Weihs, managing director, Bench Events, which owns and runs AHIF and FIHA, said: “This latest data from STR shows that the attractiveness of owning hotels in Africa is quite mixed when one looks back over the horizon of a single year.